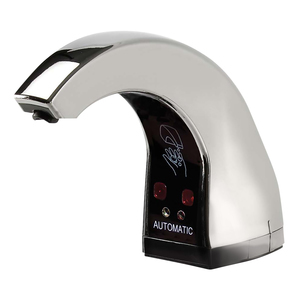 Take advantage of our wide-range of high-capacity, low-maintenance electronic and manual Skin Care Dispensers. 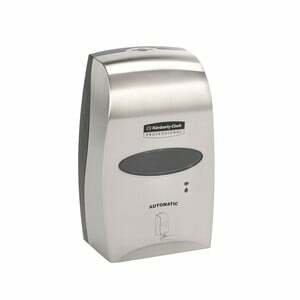 Our Electronic Dispensers are more than just stylish; they're designed to meet your needs efficiently. When it comes to our Manual-Foam Dispensers, you can suit your budget, and count on high capacity and low maintenance. Our Manual-Liquid Dispensers help you ensure your bathrooms meet the high standards of hygiene, suit your budget, and offer high capacity and low maintainence.